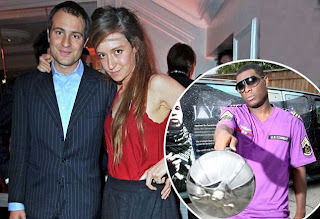 Unless you've been living under a very large rock, you will have noticed that New Orleans rapper Jay Electronica has been plastered all over the British press for philandering with Kate Rothschild, heiress to the infamous banking dynasty. Her husband's not happy and the two have taken the split online, duking it out on Twitter. Hip hop heads must be up in arms, with their unwavering faith in wild conspiracy theories, believing that anyone capable of manipulating wealth distribution surely dons a hooded gown nightly, sacrifices virgins and drinks reptilian blood. The signs were there all along: “Lunch with the Rothschilds, dinner with the Carters…" quipped Electronica on Call Of Duty. We should've guessed it, although it's difficult to picture the rumoured secret meetings in haughty Fulham pubs. Jay's true fans shouldn't give two hoots what the home wrecker does in his spare time, surely they'd just rather he spent some of his working hours finishing Act II before it's relegated to the footnotes of rap albums that never were (along with Detox and that Nas and Premo LP that someone once speculated on. Probably.) But whether the Roc Nation signee has been securing his seat in the illuminati's upper ranks, or simply getting his nob wet in some rich bird, the scandal just begs for a rapper-meets-heiress matchmaking service. So here we go. 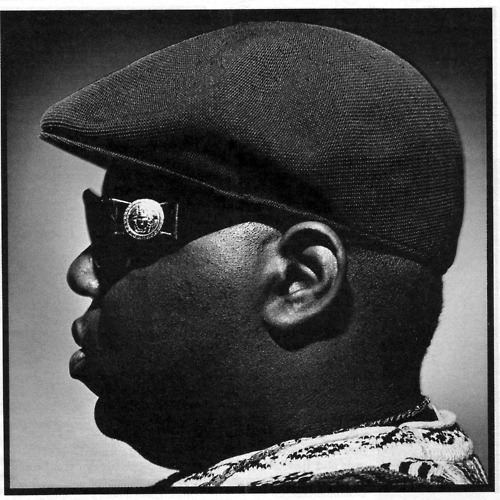 If Biggie were still alive he'd no doubt want to freeload sunglasses off Allegra. But he's gone. And she would've been no older than 11 had they partaken in some behind-closed-doors hanky panky. But Ghostface loves a bit of Versace. He used to wear a 10” golden plate sporting the brand's sun face logo around his neck for Pete's sake. Miss Versace's roots may lie in Milan but, being a major shareholder in the couture fashion brand, she's flush enough to have an apartment in New York's trendy Soho district, just a short stop away from Staten Island. Luckily for Tony Starks, there's no husband in sight, but he will have to sweet-talk Allegra's mother to win this trophy wife. We suggest he avoids drawing attention to the fact her face looks like a well-worn handbag stapled to a head. “True in the game, as long as blood is blue in my veins / I pour my Heineken brew to my deceased crew on Memory Lane.” If we're to assume that by “crew” Nas meant “all friends and family” and that he'll stay committed to this heartfelt ceremony for life, then he's going to need a virtually limitless supply of this Dutch amber nectar. With a vast beer empire to her name, Charlene certainly has enough euros in the bank to keep this unlikely couple ticking over, a godsend now that Kelis has taken God's Son to the cleaners. Unfortunately she looks like one of the lads. Then again, old Nasir's standards have been slipping as he's matured, him even going as far as saying Michelle Obama is the most beautiful woman on the planet… Maybe this pairing has got some legs after all. Q-Tip loves nothing more than kicking back and spending a leisurely afternoon watching Formula 1 on the box. Sure, the ATCQ frontman hardly wears the hobby on his sleeve but when he rapped, "See, lyrically I'm Mario Andretti on the MoMo / ludicrously speedy, or infectious with the slow-mo," we were offered a glimpse of this petrolhead's passion. With 81-year-old F1 billionaire Bernie for their pops, Tamara and Petra Ecclestone are both prime targets. Both too can cause a rush a blood to the pants, but platinum-blonde Petra has the edge for looks. This is a sordid liaison in the making. 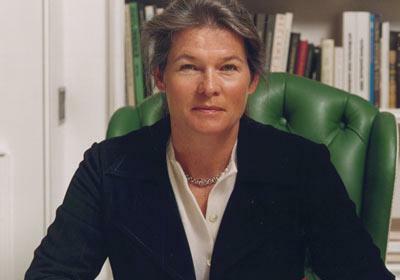 Already a board member, Delphine is in line to inherit a serious stake in LVMH, the aspirational brand conglomerate formed through the 1987 merger between Louis Vuitton and Moët Hennessey. 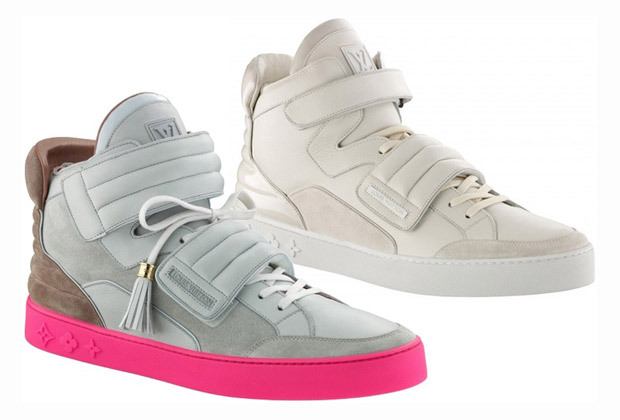 Given the group's bulging portfolio, pretty much any rapper is fair game to snaggle this siren, but as the self-proclaimed Louis Vuitton Don, Kanye West is surely the perfect match. He's already designed a fugly shoe line for the feted fashion label; meanwhile his current hubby Kim Kardashian has an artificial arse that's prone to exploding. Delphine, Mr West, is au naturel – fivehead and all.